Hi guys!! 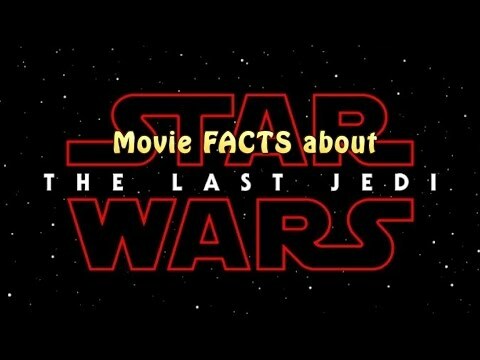 Here some facts on the movie Star Wars 8, I hope you like it! Tell me what you thinks. Last edited by Korinaz on Tue Apr 11, 2017 12:01 am, edited 1 time in total.